The community will get another look at some new Pelham parks later this month. The open house for the second concept design for Weiland Heights and Lookout Park has been re-scheduled. The meeting will happen next Tuesday at Council Chambers from 5:30 p.m. to 8:00 p.m. Residents got their first look at potential designs for the parks last month. 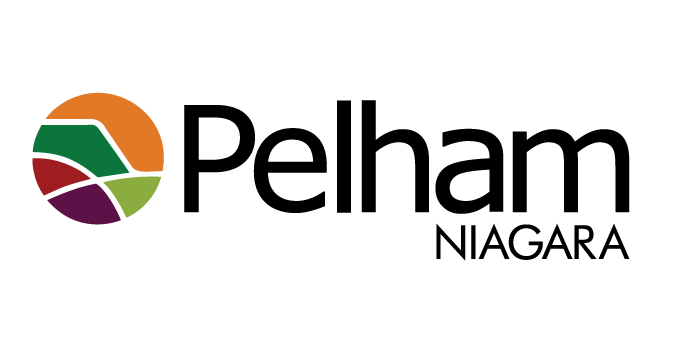 Pelham looks to begin construction in June and wrap things up this summer. Grand opening celebrations for Weiland Heights and Lookout Park would happen in August.